A freshly brewed pour-over tastes even better in this tumbler (3) from ceramists Abigail and Eric Smallwood, who work by day in high-profile design roles and craft a line of gracefully unrefined ceramics in their Allston studio in their free time. 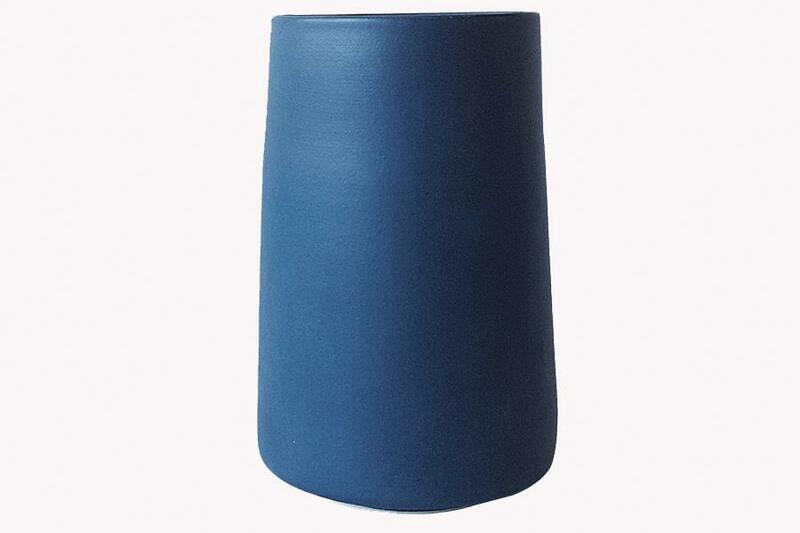 Known for his understated pieces mimicking organic shapes, New York City–based jeweler and designer Ted Muehling crafts this elegant vase (1) using metal produced by 100-plus-year-old silversmith Vienna Silver Factory. 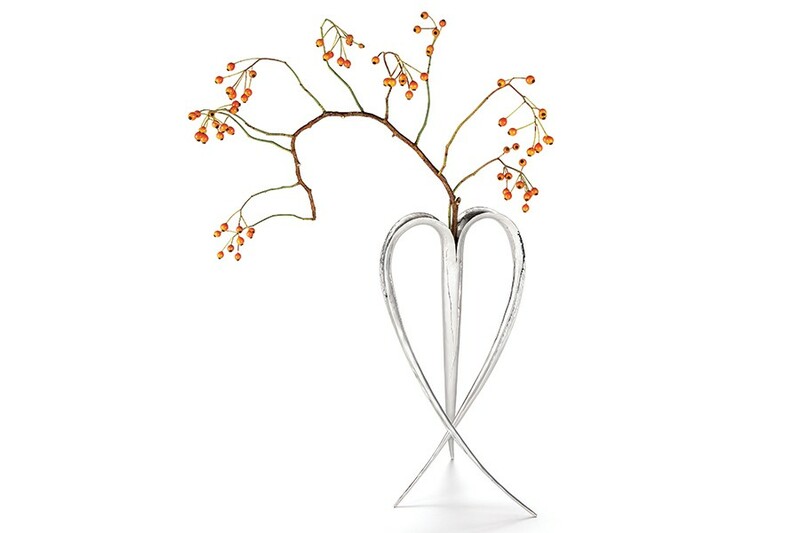 The plantlike showpiece needs no flowers to turn any room into an art gallery. Covet + Lou proprietor Tina Burgos scours the globe for incredible vintage wares so you don’t have to. 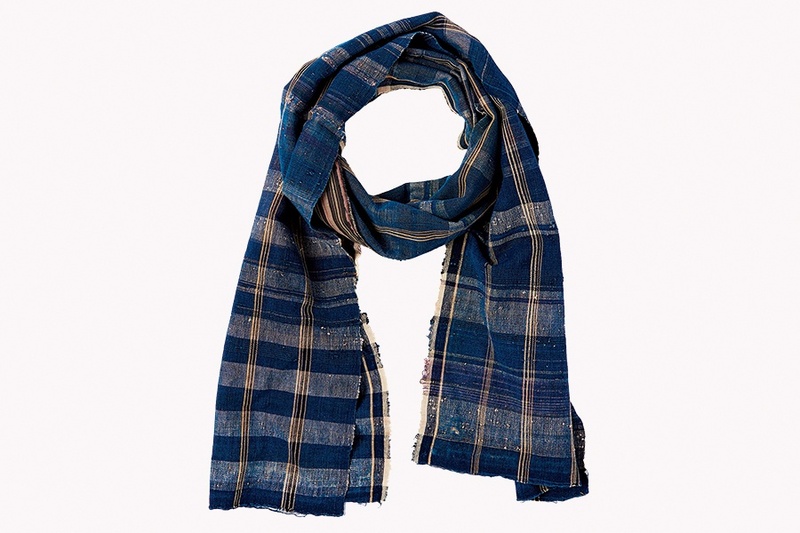 This raw-edge Japanese scarf (5) was made by patching together dyed dark-indigo cotton and linens, perfect for keeping your cool friend’s neck warm and stylish. 947 Great Plain Ave., Needham, 781-449-1408, covetandlou.com. In college, buddies and music lovers Ben Carter, Bob Hertig, and Peter Maltzan began building the record players they couldn’t afford to buy. 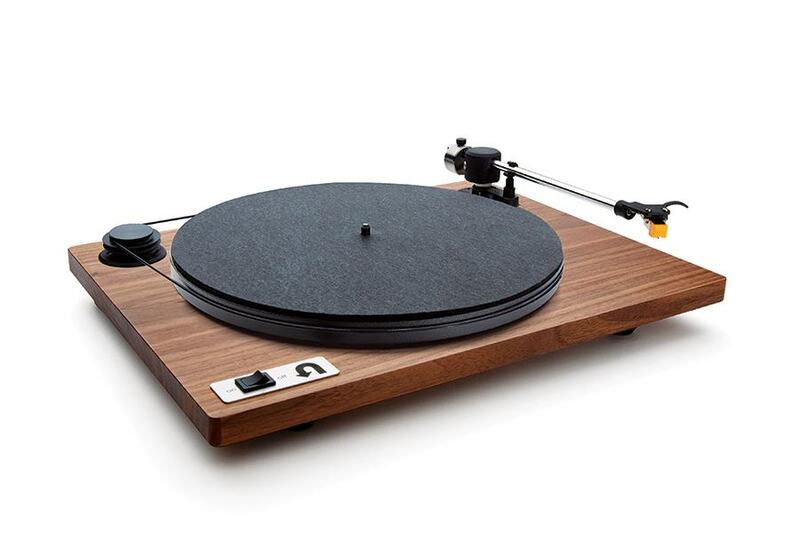 Their ingenuity led to Woburn-based U-Turn Audio, which produces handmade, custom-built turntables (10). 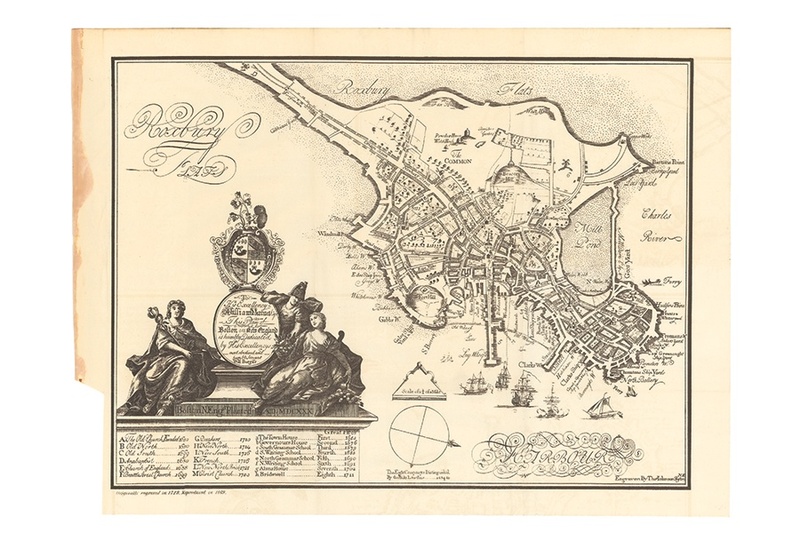 Browse Steven Beaucher’s antique map collection, 15 years in the making, at his Cambridge storefront, or shop his vast online database, where any rendering can be reproduced and framed to your liking. 1735 Massachusetts Ave., Cambridge, 617-497-0737, wardmaps.com. 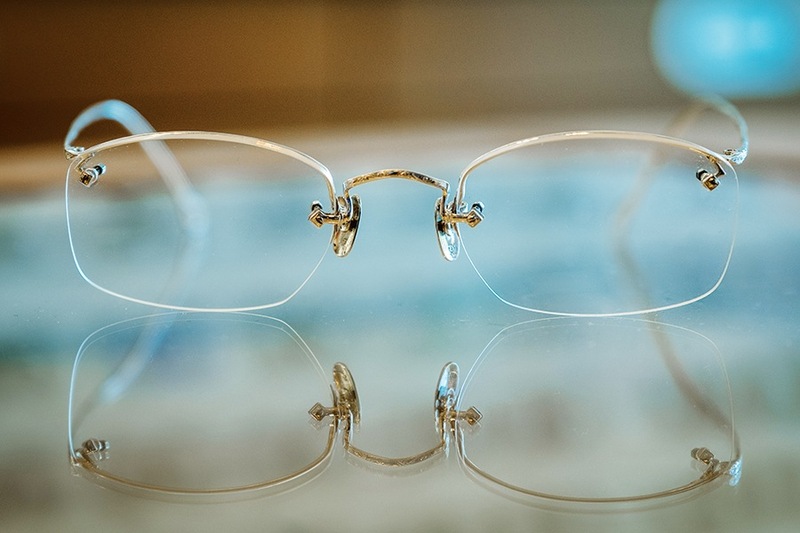 The closest you’ll come to traveling back in time and bringing home a souvenir, Retrospecs preserves antique eyewear by meticulously restoring frames from the 1890s to the 1980s to their original glory. One Boylston St., Chestnut Hill, 617-232-3303, eyespot.com. 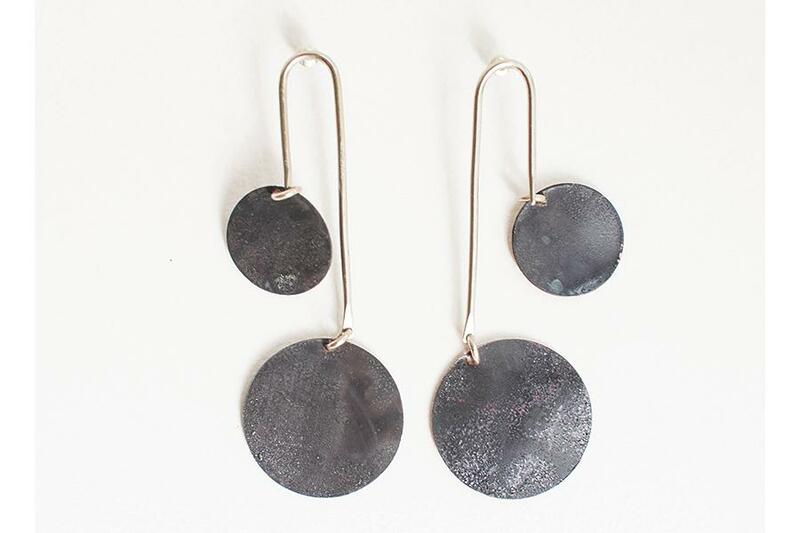 Fernanda Sibilia works with a team of artisans in her native Buenos Aires to create a line of jewelry that reflects her colorful lifestyle, love of Latin-American art, and passion for travel—including these striking dangly earrings. 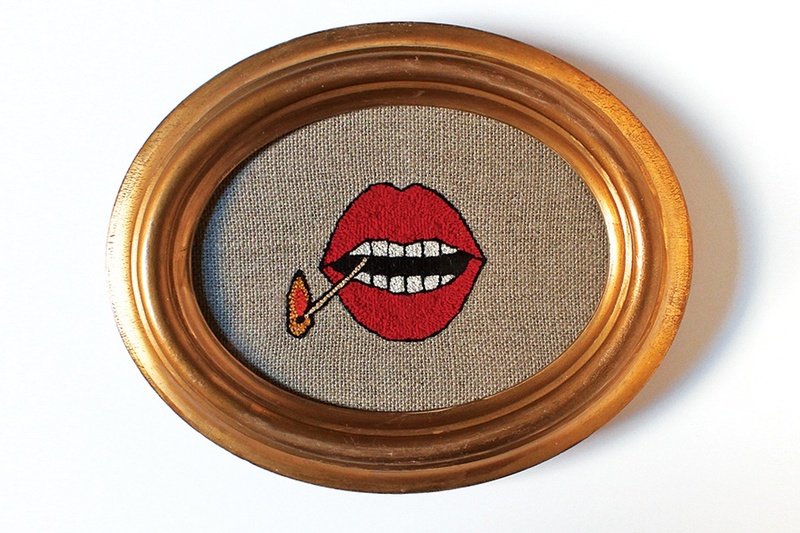 17 Hawkins St., Somerville, 617-718-0373, shopqueenofswords.com. 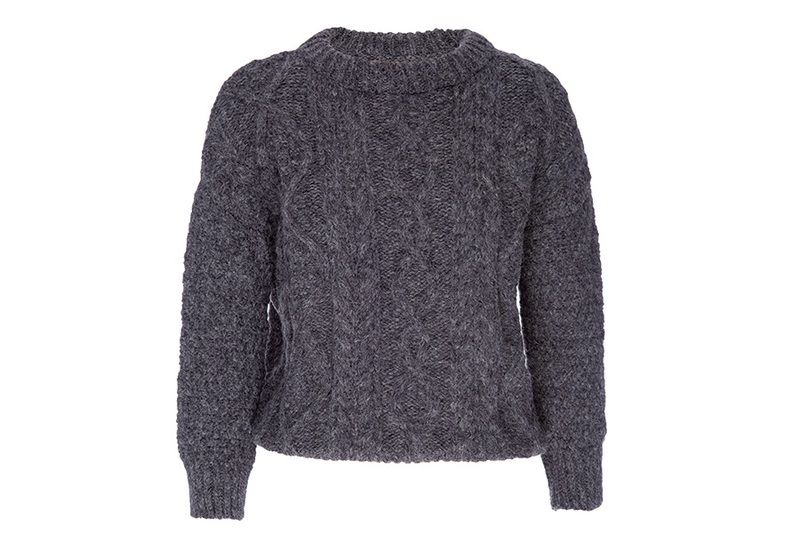 The daughter of New York–based designer Henry Lehr, Christina has continued her father’s legacy of making high-end clothing from superior fabrics that look incredible and feel so comfortable, they quickly become closet go-tos—like this classic cable-knit sweater made in Peru from baby alpaca fur. 98 Charles St., Boston, 617-982-6777, shopatgood.com. 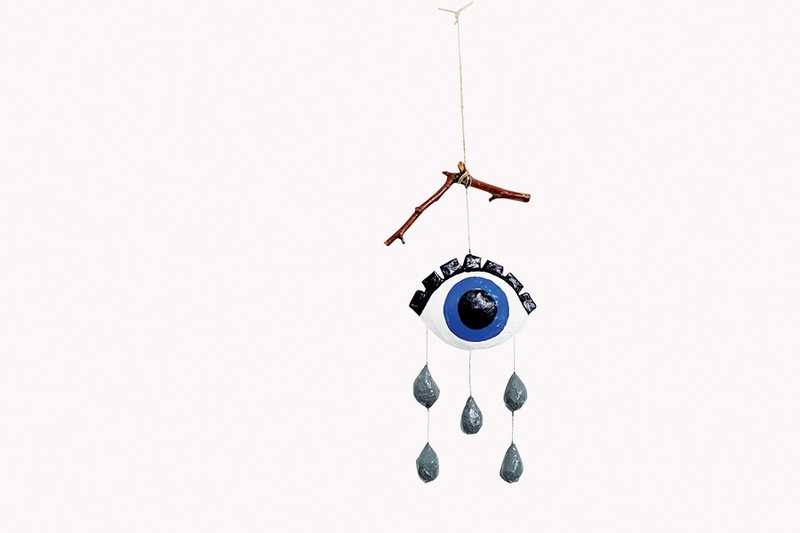 Made from papier-mâché and repurposed materials, artist and designer Kim Baise’s brightly colored, bold mobiles are just the thing for the quirky collector. 88 Charles St., Boston, 617-982-6802, decemberthieves.com. Talk about a family heirloom: Patch NYC founder Don Carney sketched this image on French burlap, which his mother, Carmella, later filled in with her needlework. As a final touch, Carney framed it in a gold vintage piece from his collection. 46 Waltham St., Boston, 617-426-0592, patchnyc.com.